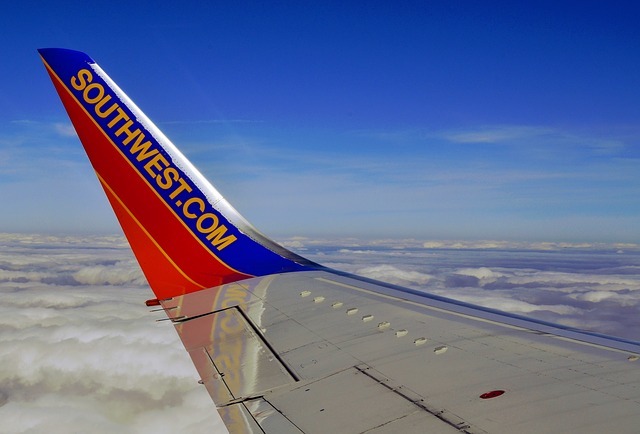 The Transportation Security Administration (TSA) announced the expansion of TSA Pre✓ to 11 new airlines, bringing the total number of airlines participating in TSA Pre✓ to 30. Eligible passengers traveling on Aruba Airlines, Avianca, Boutique Airlines, Emirates, Key Lime Air, Miami Air International, Southern Airways Express, Spirit Airlines, Sunwing, Virgin Atlantic, and Xtra Airways will now have the opportunity to experience expedited screening. TSA Pre✓ is an expedited security screening program for known and trusted travelers departing from airports within the United States. On dedicated TSA Pre✓ lines, there is no need to remove your shoes, belts, or light jackets. In addition, laptops and 3-1-1 liquids can remain packed in your carry on bags. The program requires an application process and an in-person appointment to provide documentation and fingerprints. Travelers can apply for TSA Pre✓® for a cost of $85 for five years, or $17 per year. 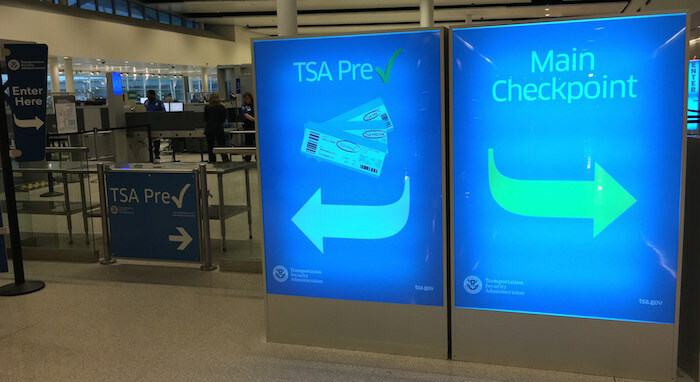 Other passengers who are eligible for TSA Pre✓® include members of the U.S. Customs and Border Protection Trusted Traveler programs, such as Global Entry and NEXUS for Canadian citizens. TSA Pre✓® is also available for U.S. Armed Forces service members, including those serving in the U.S. Coast Guard, Reserves and National Guard. Five popular personal credit cards reimburse charges for either Global Entry or TSA Pre✓ applications as a benefit to their cardholders. 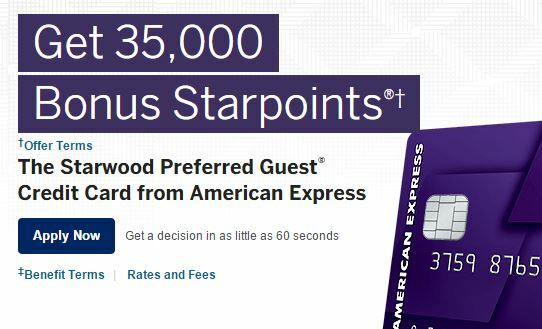 Other card benefits include a $200 airline incidental fee credit each calendar year and complimentary access to over 900 airport lounges, including The Centurion Lounges, Delta Sky Clubs, Airspace and Priority Pass Select Lounges. You also can add up to 3 additional cardholders to your account for an additional $175 annual fee and each will have receive Global Entry/TSA Pre✓ benefit. 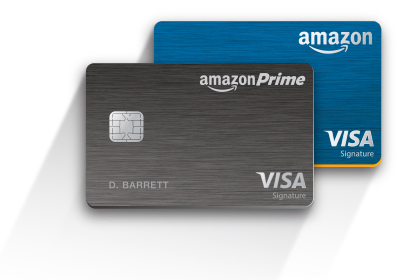 Other card benefits include a $250 Air Travel Credit each year that will automatically be applied to flight-related expenses charged to your card, including airline tickets, baggage fees, upgrades and more. Enjoy complimentary access to American Airlines Admirals Club lounges, plus hundreds of VIP lounges through Priority Pass Select as well as a fifth night free hotel room benefit. 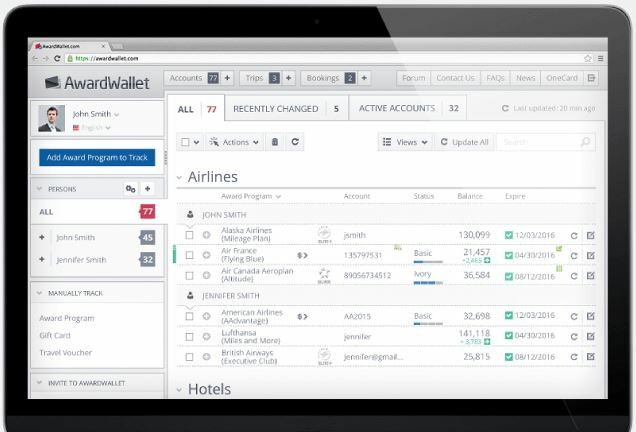 Other card benefits include a $300 Travel Credit each calendar year that will automatically be applied to any purchases coded as travel charged to your card. 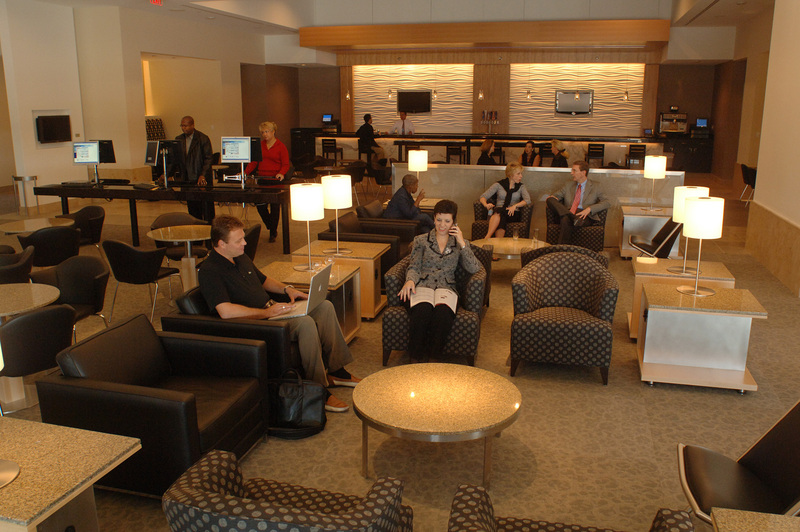 Cardholders also enjoy complimentary access to hundreds of VIP lounges through Priority Pass. This card will only reimburse for Global Entry–not TSA Pre✓. The credit is in addition to the $300 annual travel credit which can also be used for baggage fees, seat upgrades, access to your preferred airport lounge and more. Other card benefits include complimentary membership in Priority Pass, entitling you to unlimited access to hundreds of airport lounges worldwide, complimentary upgrades to The Ritz-Carlton Club® Level three times annually on paid stays of up to seven nights, $100 Visa Infinite discount on the total cost of between 2 and 5 qualifying round-trip, domestic coach airline tickets purchased on the same itinerary, and a $100 hotel credit toward dining, spa or other hotel recreational activities on paid stays of two nights or longer. While these are obviously high cost cards with annual fees not waived the first year like many other cards, the benefits they provide are worth it for many frequent travelers.